Your generous support of Mary MacKillop Today has enabled us to develop two new partnerships with locally-based organisations in Fiji. In 2019, one of our new partners, Child Benefit will aim to provide children living in informal settlements around the capital of Suva with a high quality and inclusive early childhood education with a Mobile Kindy Service. 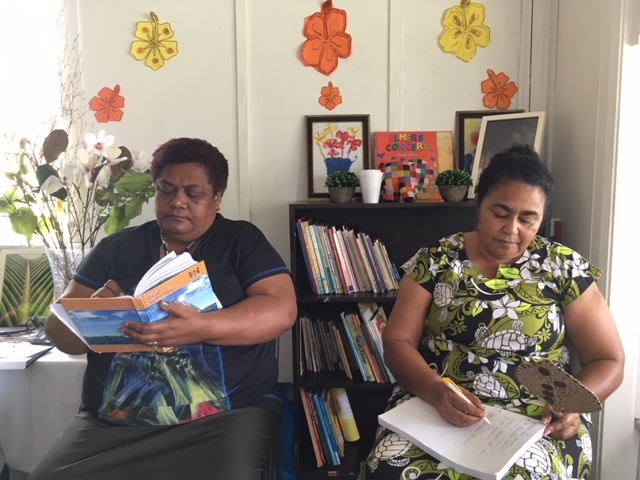 We have also partnered with Ola Fou Fiji’s Project Talitha, which is developing a Women’s Leadership program aiming to empower young women to be agents of change within their community. It will invite women in participating communities to take part in a series of training workshops, focusing on building skills in leadership, mentoring and financial literacy as well as building the confidence of young women to raise their voice in community decisions. The passion and hope of these two organisations, coupled with your continued commitment, will see positive transformations in their communities.